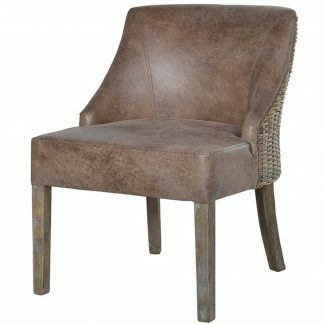 This stylish tub chair is small in size but big in comfort. 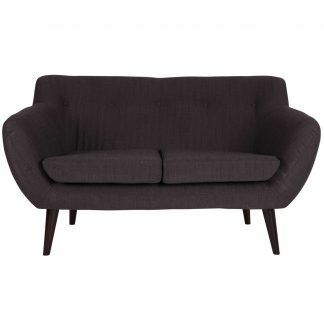 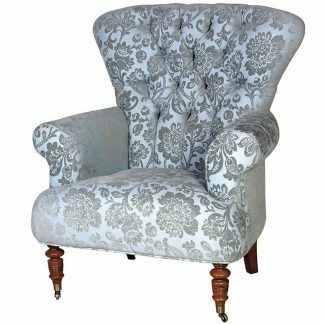 This retro style deep seated model makes this a popular choice. 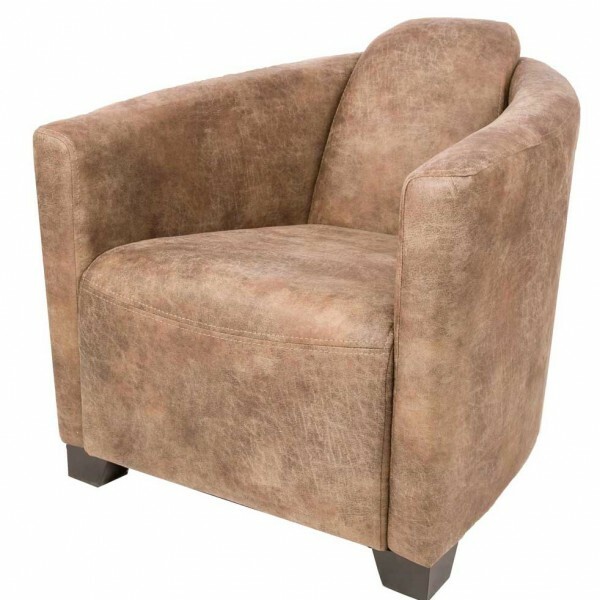 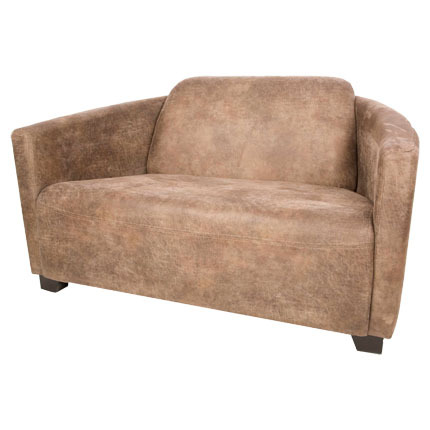 Shown in bonanza lever fuax suede fabric. 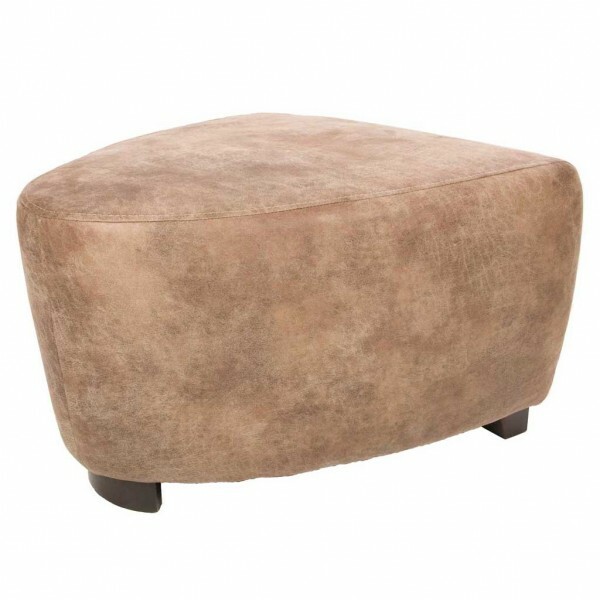 Sofa and footstool also available in this range.